We are two very experienced, independent psychotherapists, counsellors and complementary therapists. We use a wide range of psychotherapeutic skills. We know that there are many models of psychotherapy talked about these days and that can be confusing for our clients. Our ability to take an integrative approach means that we can explain what these different approaches mean and how they can best be used to help you. We work with individuals, couples and families on either a short term or open ended basis. Our philosophy is steeped in appreciating that each person is an individual and even though two problems may sound similar there will still be a better or more appropriate treatment for you. If you take a look at the page entitled frequently asked questions this may explain a little more. We are both fully accredited and registered with the appropriate governing bodies thus providing you with the peace of mind that our qualifications are highly recognised. 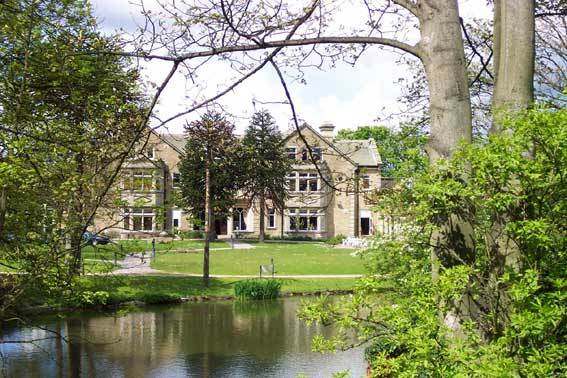 Our main practice is in Cottingley, Bradford - within easy reach of Bingley, Shipley, Keighley, Skipton, Harrogate, Leeds and indeed other areas of Yorkshire. There is dedicated parking next to the clinic and access is via one small flight of stairs. See contact and location page for map. See complementary therapy page for treatments offered. We are registered with most insurance companies including BUPA, Standard Life, AXA, Cigna and AVIVA.